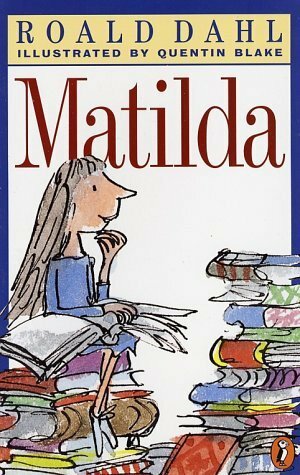 Matilda (book & movie). . Wallpaper and background images in the Book to Screen Adaptations club tagged: matilda roald dahl.